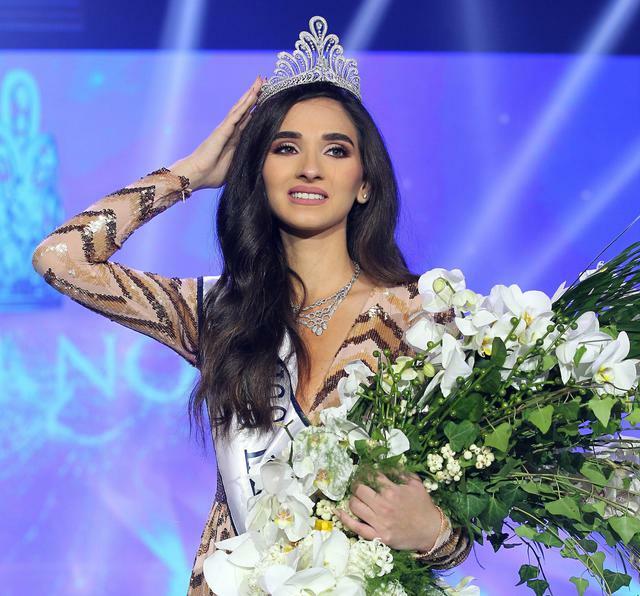 JOUNIEH, Lebanon - Sandy Tabet (22) was crowned Miss Lebanon 2016 at the Casino du Liban in Jounieh on October 22. 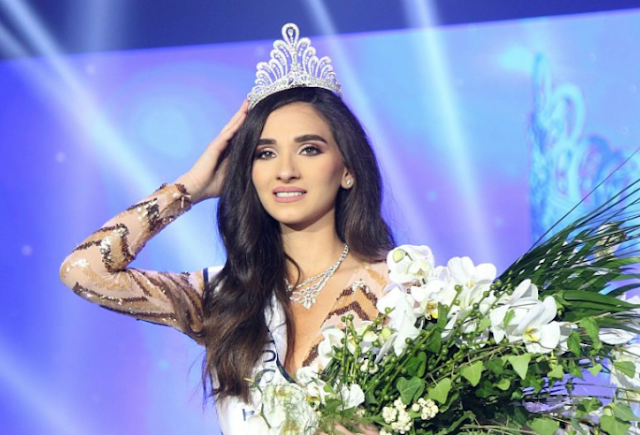 She will represent Lebanon in Miss World 2016 in National Harbor, Maryland, United States on December 18. 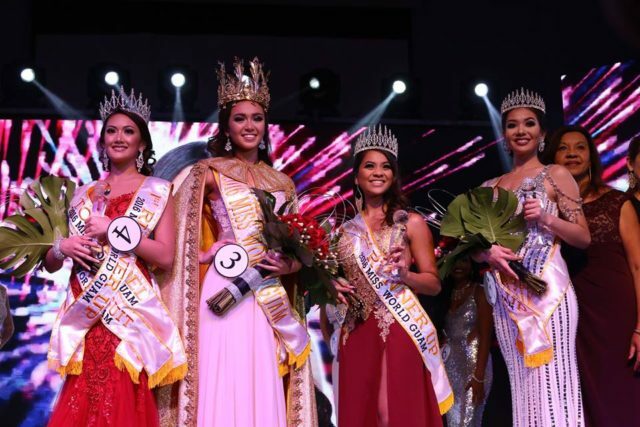 Maribelle Tarabay was the first runner-up and Andrea Haykal was the second runner-up. 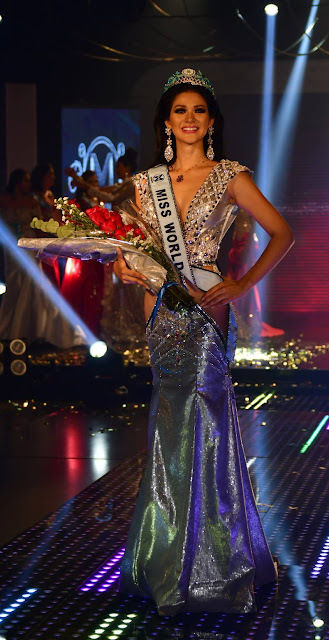 GUAYAQUIL, Ecuador - Mirka Paola Cabrera Mazzini (22) was crowned Miss World Ecuador 2016 at the Gama TV studios in Guayaquil on October 16. 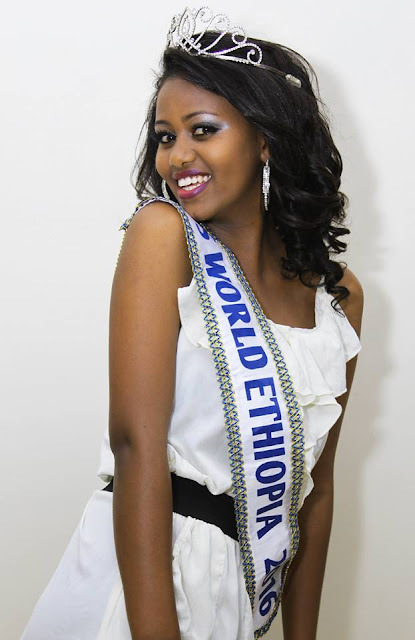 She will represent Ecuador in Miss World 2016 in National Harbor, Maryland, United States on December 18. 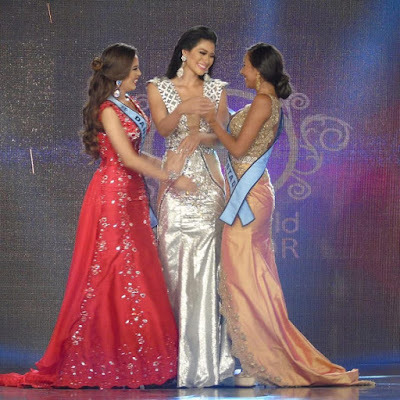 Andrea Villacrés was the first runner-up and Sharon Maldonado was the second runner-up. 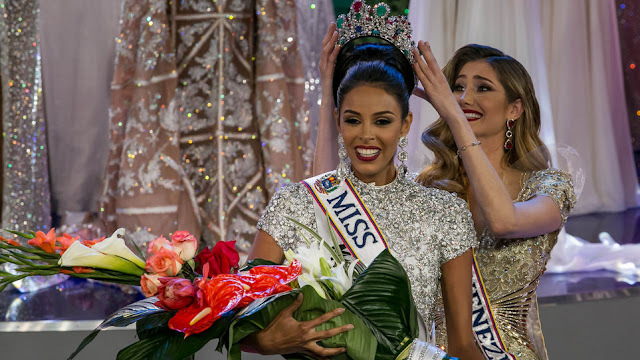 MORELIA, Mexico - Ana Girault Contreras (25, photo above left) was crowned Miss México 2016 at the Morelos Theater in Morelia on October 14. 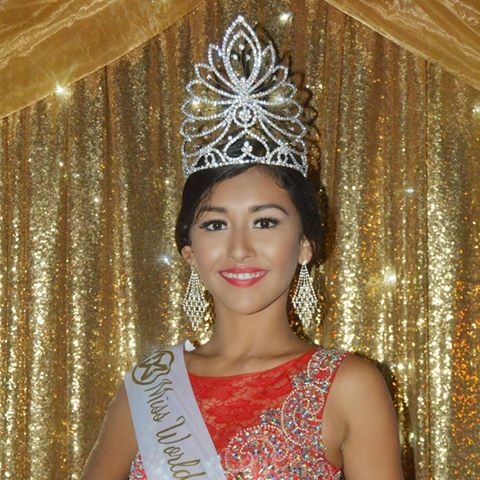 She will represent Mexico in Miss World 2016 in National Harbor, Maryland, United States on December 18. 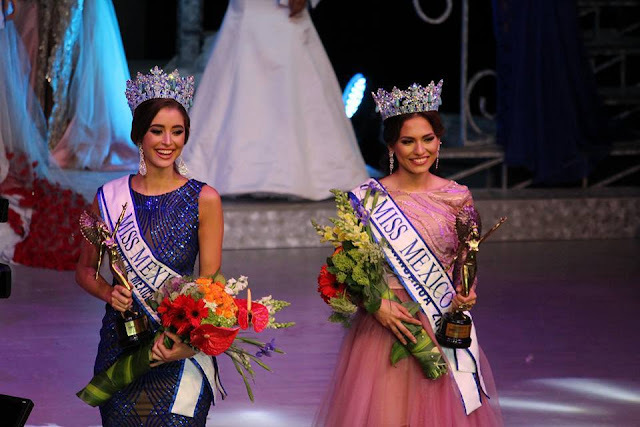 Alma Andrea Meza Carmona (22, photo above right) was crowned Miss México 2017 at the same event. She will represent Mexico in Miss World 2017. 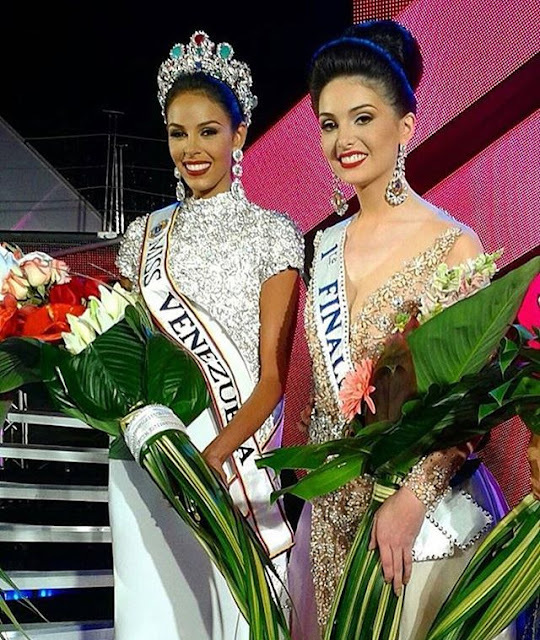 Samantha Leyva was the first runner-up and Marilú Acevedo Domínguez was the second runner-up. 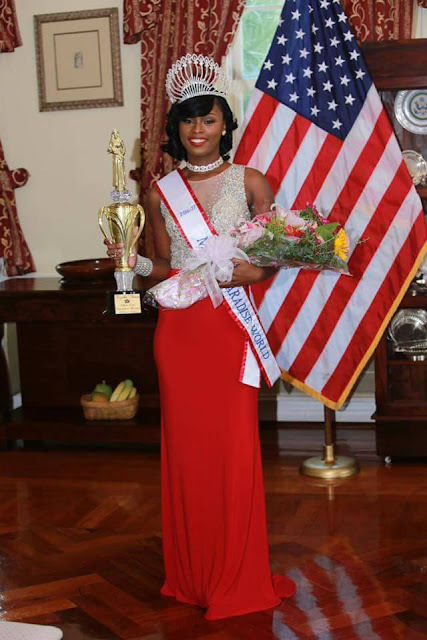 Kyrelle Thomas (21) was crowned Miss U.S. Paradise World 2016 and will represent the United States Virgin Islands in Miss World 2016 in National Harbor, Maryland, United States on December 18. Katarina Keković (22) will represent Montenegro in Miss World 2016 in National Harbor, Maryland, United States on December 18. 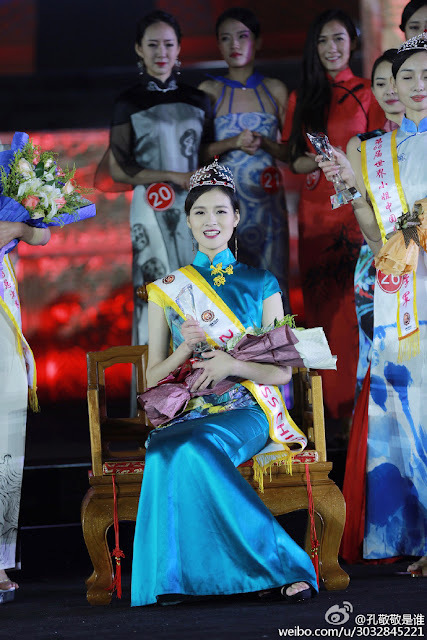 Selina Kriechbaum (22) will represent Germany in Miss World 2016 in National Harbor, Maryland, United States on December 18. 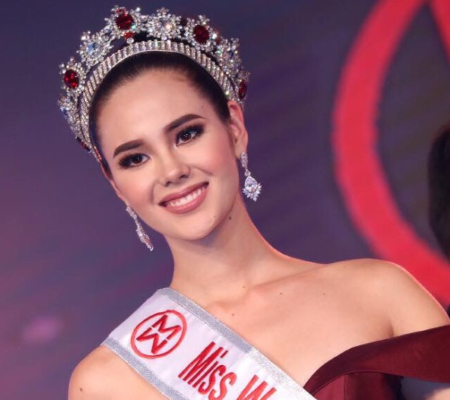 Camila Macías Carusillo (19) is the new Miss Mundo Argentina 2016. 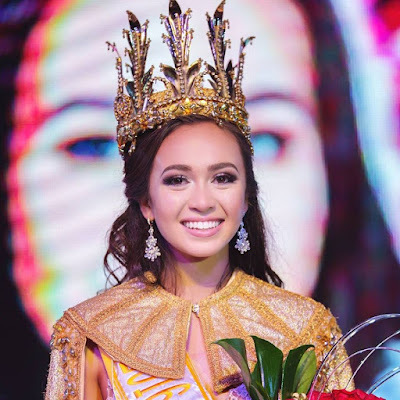 She will represent Argentina in Miss World 2016 in National Harbor, Maryland, United States on December 18 after the original winner was dethroned. 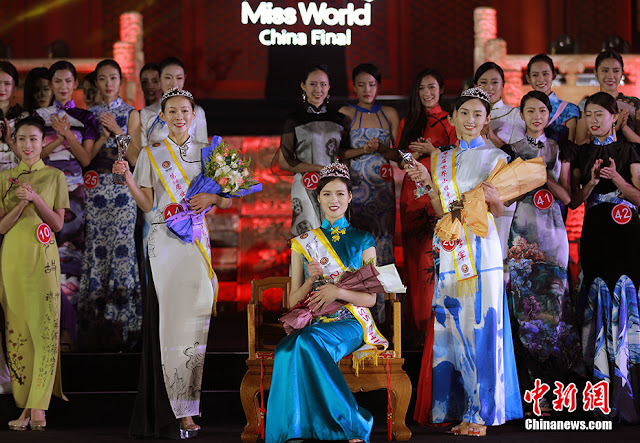 WARSAW, Poland - Kaja Klimkiewicz (19) was crowned Miss World Poland 2016 at the Mysia 3 shopping center in Warsaw on October 10. 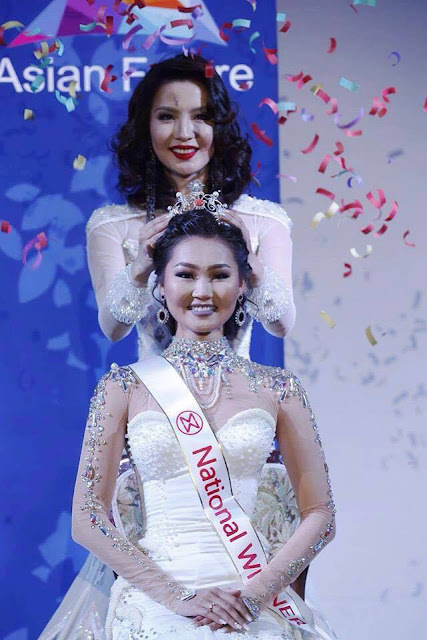 She will represent Poland in Miss World 2016 in National Harbor, Maryland, United States on December 18. Paulina Mękal and Klaudia Rekosz finished in second and third place, respectively. 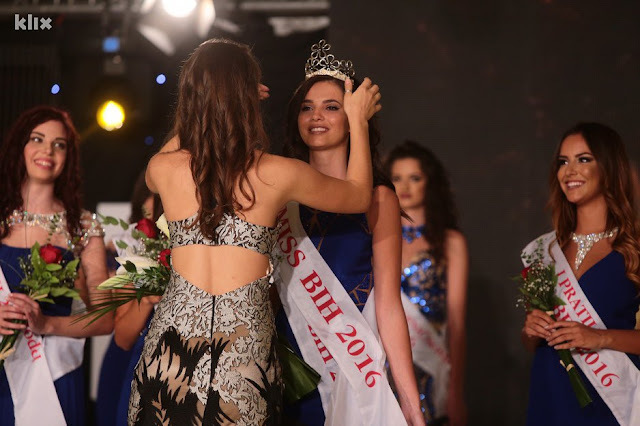 SARAJEVO, Bosnia and Herzegovina - Halida Krajišnik (19) was crowned Miss Bosne i Hercegovine 2016 at the Spa Hotel Terme in Sarajevo on October 9. 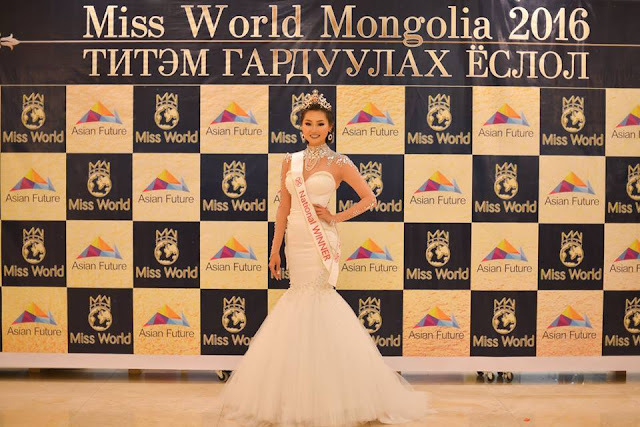 She will represent Bosnia and Herzegovina in Miss World 2016 in National Harbor, Maryland, United States on December 18. Dina Kahrimanović was the first runner-up and Lejla Šećerbegović was the second runner-up. Morgane Edvige (20), first runner-up of Miss France 2016, will represent France in Miss World 2016 in National Harbor, Maryland, United States on December 18. 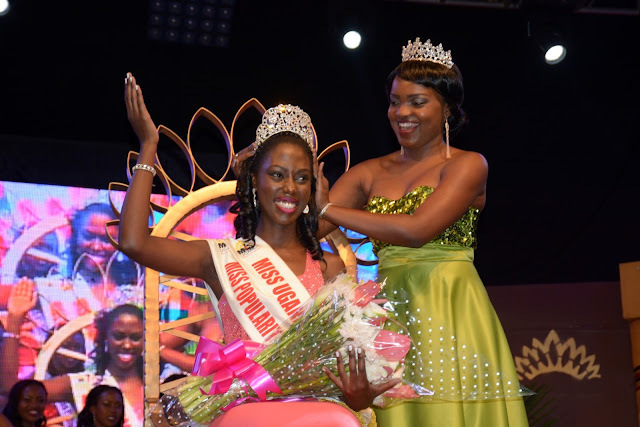 WILLEMSTAD, Curaçao - Chanelle de Lau (21) was crowned Miss Curaçao Universe 2016 at the conclusion of the Miss Curaçao 2016 finals held at the Santa Barbara Beach and Golf Resort in Willemstad on October 2. 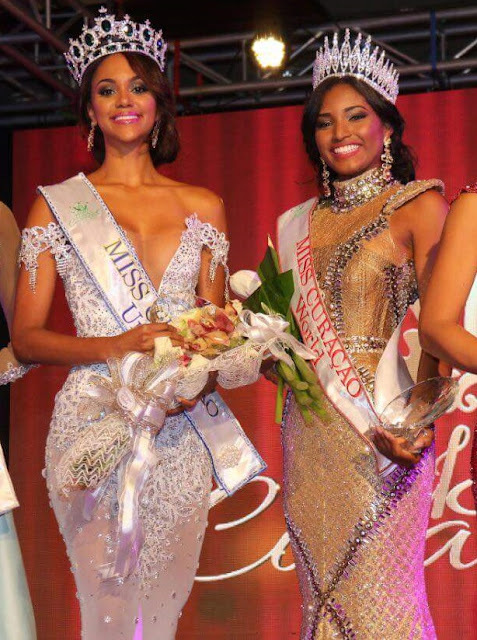 She will represent Curaçao in Miss Universe 2016. 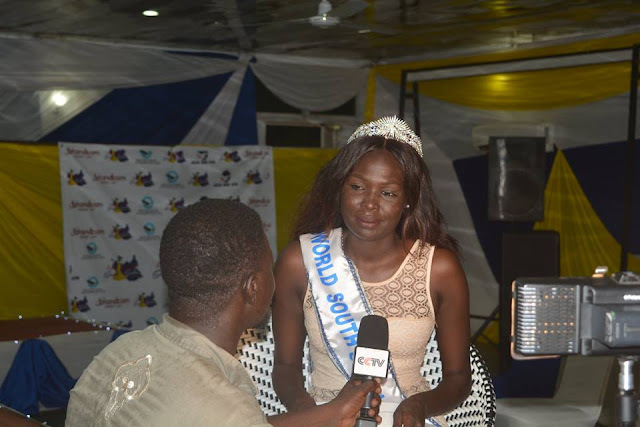 Nashaira Belisa Balentien (19) was crowned Miss Curaçao World 2016 at the same event. 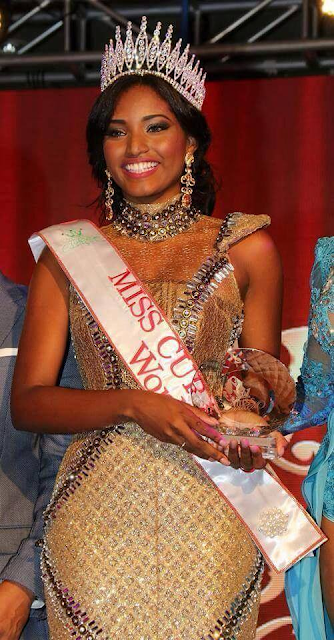 She will represent Curaçao in Miss World 2016 in National Harbor, Maryland, United States on December 18. 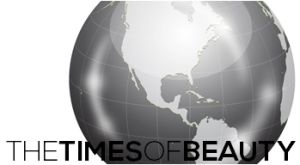 Sabrina Namias de Crasto and Lianne Bonevacia completed the top four. 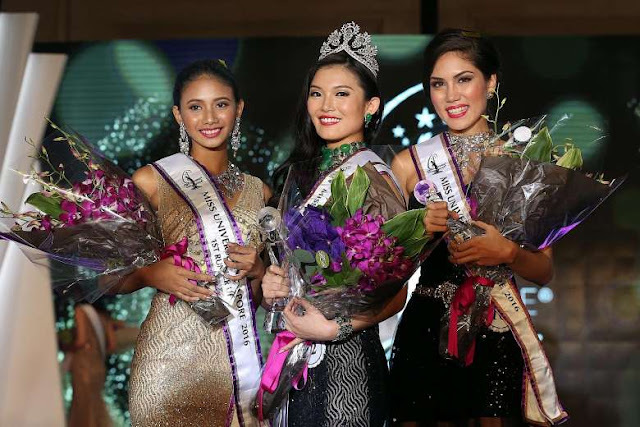 MANILA, Philippines - Catriona Elisa Magnayon Gray (22) was crowned Miss World Philippines 2016 at the Manila Hotel on October 2. 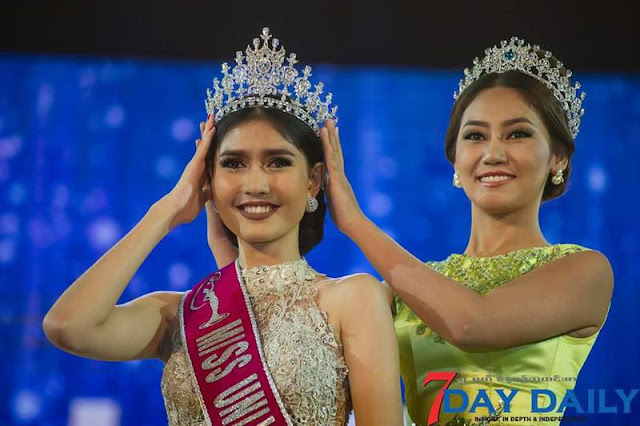 She will represent Philippines in Miss World 2016 in National Harbor, Maryland, United States on December 18. 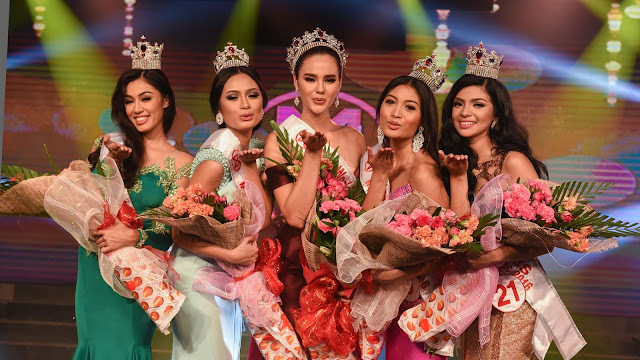 Arienne Calingo and Ivanna Pacis finished in second and third place, respectively. 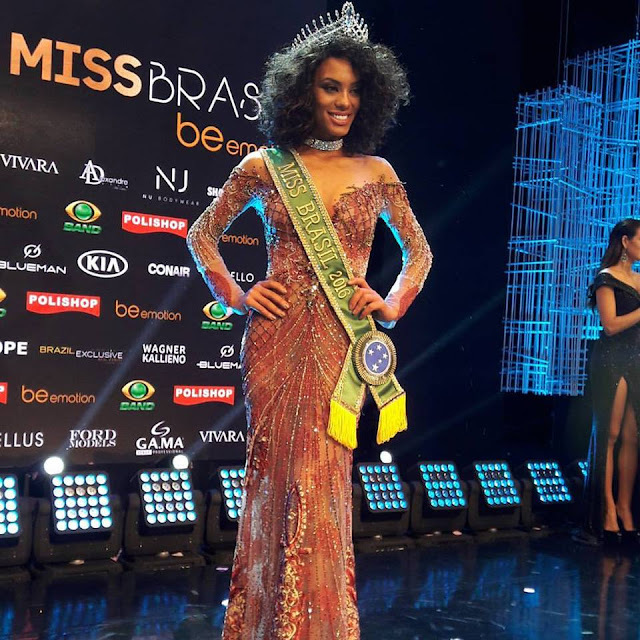 SÃO PAULO, Brazil - Raíssa Oliveira Santana (21) was crowned Miss Brasil 2016 at the Citibank Hall in São Paulo on October 1. 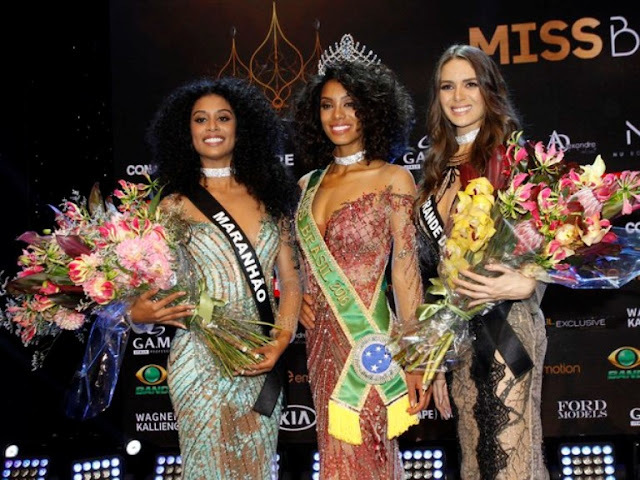 She will represent Brazil in Miss Universe 2016. 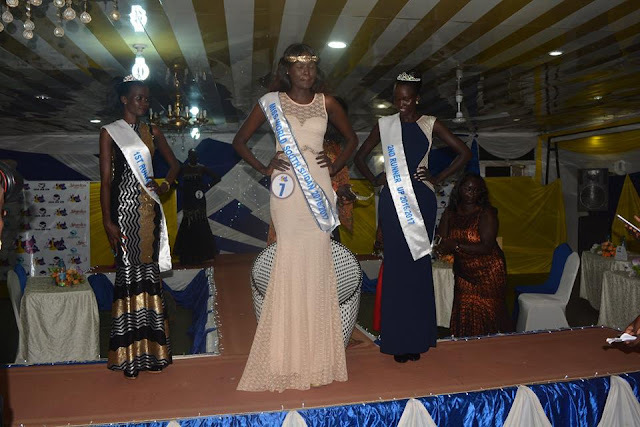 Danielle Marion was the first runner-up and Deise D'Anne was the second runner-up. 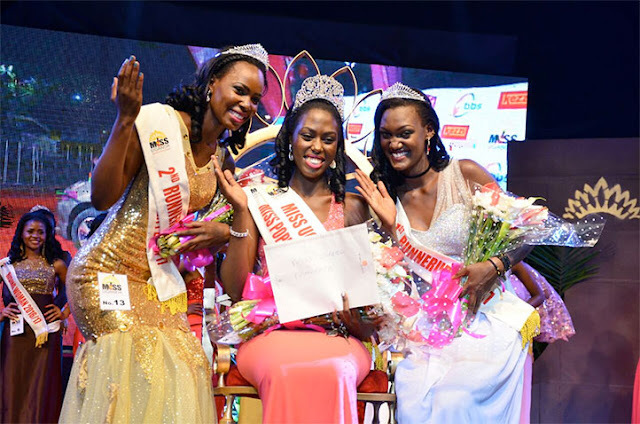 ENCARNACIÓN, Paraguay - Lourdes Andrea Melgarejo González (22) was crowned Miss Universo Paraguay 2016 at the AWA Resort Hotel in Encarnación on October 1. 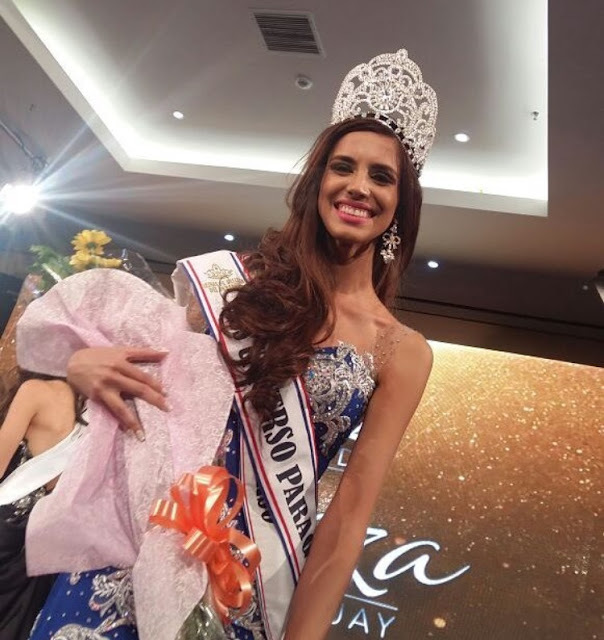 She will represent Paraguay in Miss Universe 2016. Tatiana Rolin and Viviana Florentín finished in second and third place, respectively. BRATISLAVA, Slovakia - Zuzana Kollárová (19) was crowned Miss Universe Slovenskej Republiky 2016 at the Aegon Arena in Bratislava on September 30. She will represent Slovakia in Miss Universe 2016. Karolína Miková and Kristína Šulová finished in second and third place, respectively.